Do you or your child know what it feels like to personally interact with various freely-roaming, yet domestic animals of the 1960’s era? Most modern day Singaporeans don’t! With over 15 must-see checkpoints and a chance to see rarely seen animals like Cassowary, Crown Cranes, Storks and many more, this is a wonderful opportunity to enrich the whole family’s nature-smart side! 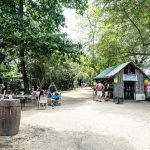 For those who want an outdoor yet slightly more leisurely Nature-Smart activity, check out the Labrador Nature Reserve Park. 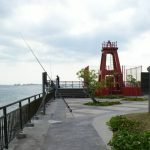 The Labrador Nature Reserve Park is an important World War II rich in history and culture and with an open air environment, parents and children alike can take part in bird watching, sight-seeing, picnics and even fishing! With plenty of fresh air and open space for the children to run around, the Labrador Nature Reserve Park is a perfectly relaxing nature-smart space. The best part is that all activities are within walking distance of each other. Jacob Ballas Children’s Garden is Asia’s first garden built specially for children and was even opened on children’s day in 2007. The garden consists of a wide variety of plants, aiming to educate children about nature especially via the senses of smell and touch. With interactive installations and loads of fun-filled activities, this is an ideal place to build your child’s love for nature and for plants! 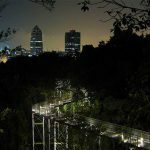 The Southern Ridges Trail is one of the best walking trails designed by Nparks, Singapore. If you are looking for both a nature-Smart AND healthy experience, look no further! 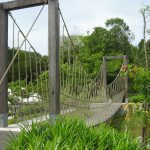 We challenge you to explore the 10 km of lush forests and canopy walks, and experience walking on the special structure, Henderson Waves, Singapore’s highest pedestrian bridge. Watch out for the LED lighting from 7pm onwards and see how light can make the bridges come to life! Did you know that there are 400 varieties of plants that can be used medicinally? Bring your Nature-Smart Kids to the Healing Garden to learn about them! 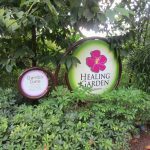 This garden is laid out systematically relating to component parts of the body such as the head, respiratory and reproductive systems. Your Nature-Smart Kids will also get to learn about the medical plants traditionally used in Southeast Asia. 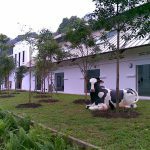 This 63-hectare Dairy Farm Nature Park offers much more than your ordinary park. Within this unique park is a nature trail, a former quarry, and the park’s main attraction, Singapore’s first field study hub for schools: the Wallace Education Centre. With available sports activities such as hiking and mountain biking, nature appreciation walk with many photo worthy spots and free art & craft workshop for some parent-child bonding! (requires advance booking), we are sure you will have many enjoyable hours there. 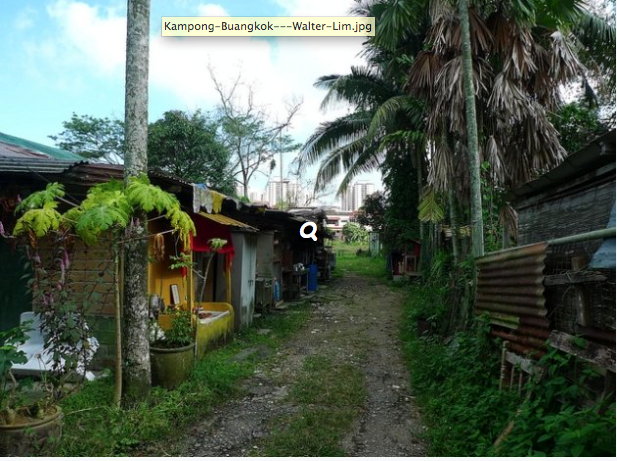 Thoughts like “How do they live here?”, “Does rainwater seep through their roofs when it rains?” and “Is there Wi-Fi here?” are bound to cross your mind once you set foot into Kampong Lorong Buangkok. This is definitely a scene that many younger Singaporeans have never seen. Be prepared for a fun-filled day of adventure as you step back into time! 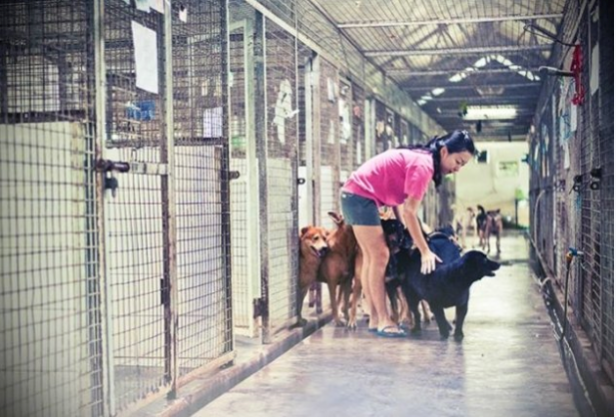 As an animal lover, this cause is close to my heart as it pains me to hear about cases of helpless or abandoned animals. These furry little ones have feelings just like us, but they don’t always get the support that they need. Wouldn’t it be cool to see a rainforest sprout from the floors of the ArtScience Museum? 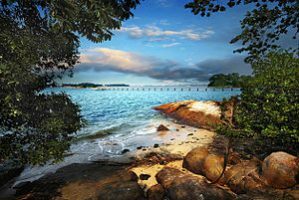 Thanks to virtual reality, you will get a chance to immerse yourself in a journey that brings you into the thick of South-East Asia’s rainforests. 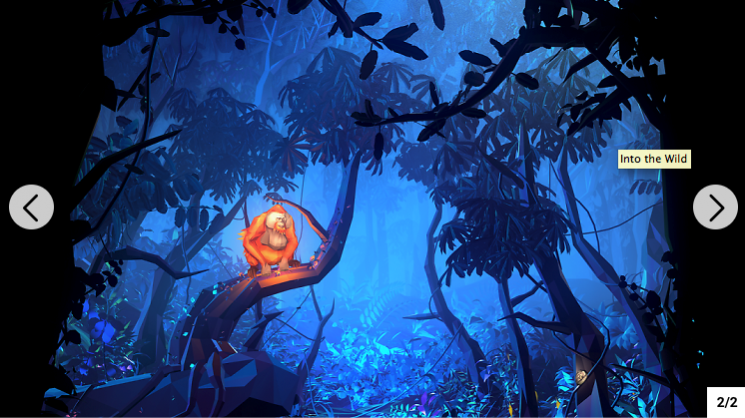 Keep your eyes peeled and try to spot orangutans swinging from tree to tree and also the endangered species of Sumatran tigers roaming the forests. Cap off your journey by planting a virtual tree for a good cause an actual tree gets planted in Rimbang Baling, Sumatra for every virtual tree planted. Yishun Dam can be quite a romantic spot at night, and was a key location in many of our Singapore love stories. If you want a quiet spot out with a special someone, this is the spot for you. 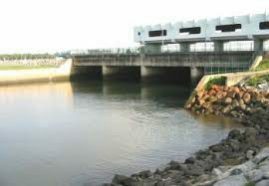 Getting Here: Yishun Dam is largely accessible only by car, and is situated along Yishun Avenue 1. Turn on your GPS if you aren’t familiar with the area! Tip: Visit during low tides, when you’ll have greater opportunity to see marine life. 12. Work for those durians! There is an inexplicable joy and sense of accomplishment when something is done ‘DIY’ style. If you worship the King of Fruits, you’ll be delighted to know that there’s a Durian Picking Community in Singapore – who picks their own durians, and eats them too! 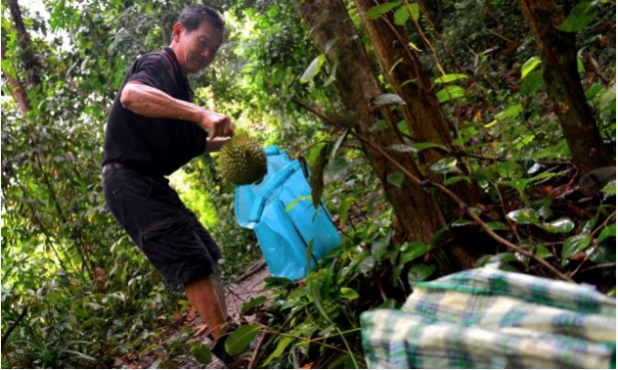 As you trudge through Singapore’s wilderness, experts in the community will impart their skills on durian picking to you – from spotting trees with a potentially high durian harvest, to durian-collecting techniques. Don’t worry about the spiky fruit falling on your head – you’ll learn all the necessary safety measures too.